Would you like a circuit class with a difference? Have you tried others but ended up injured or found them too noisy? Pilates circuits are very different. Using the chair, step barrel and towers you will be guided through a series of exercises which will challenge every muscle in the body. 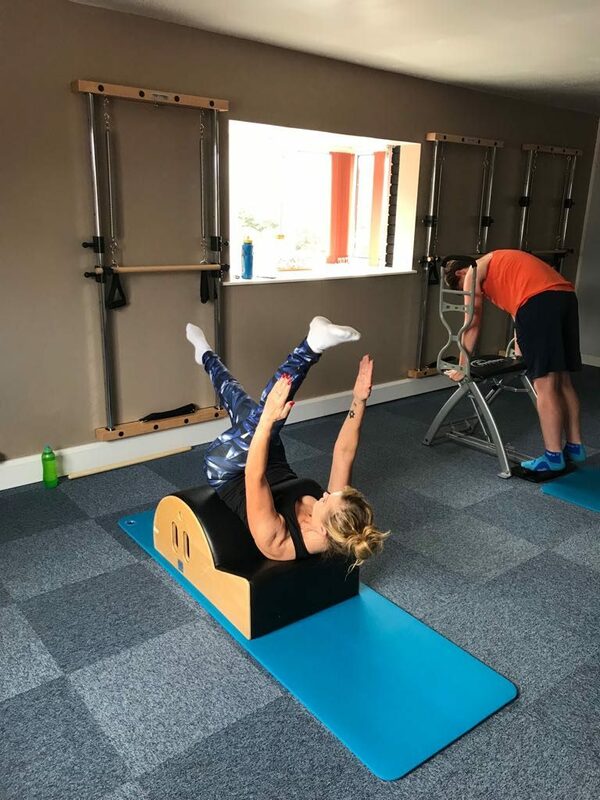 Not only do the exercises effectively strengthen and tone, but they also stretch, mobilise, improve bone density and give you great posture and balance. Would you get all that from a gym circuit session? There are only 5 people in each session so that your specially trained instructor can make sure that you are safe and getting the most out of your class.